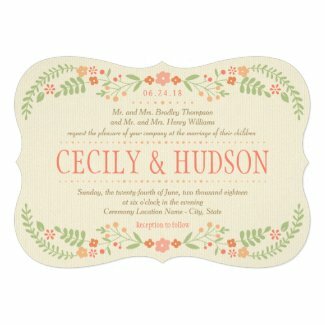 Summer is the time for bright flowers, trees in full bloom, and butterflies. 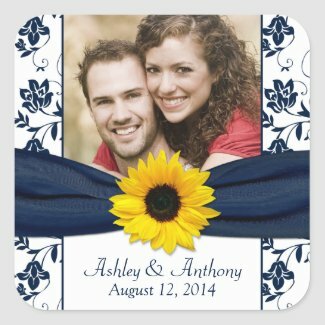 These floral and mason jar style wedding invitations are just the thing for a summer afternoon event. 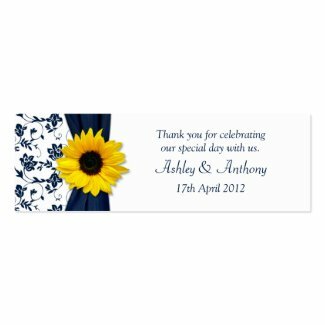 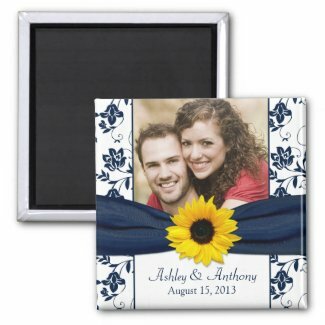 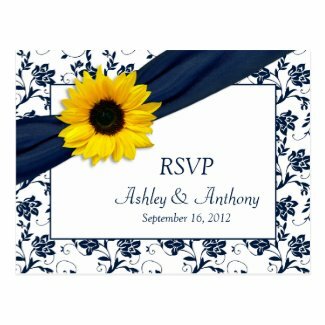 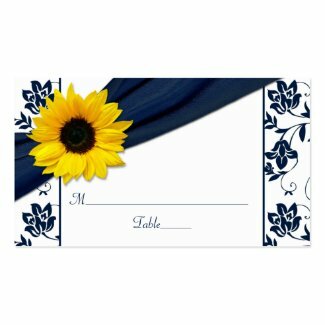 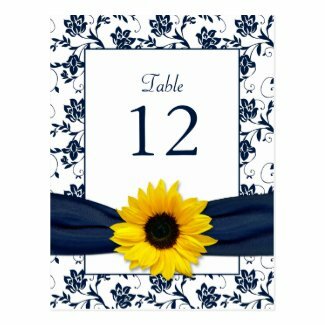 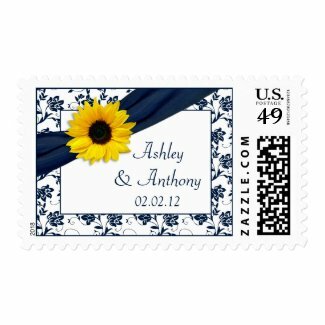 Here we are featuring a very extensive set of Navy Blue Damask and Sunflower themed wedding invitations. 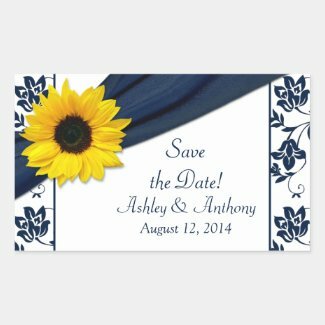 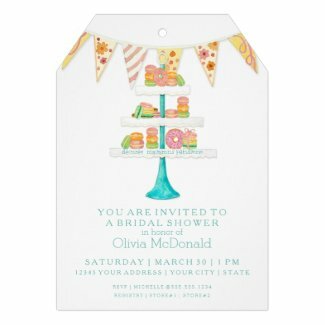 Invitations, RSVP cards, Save the Date cards, stamps, magnets, table cards, seating cards, and more!